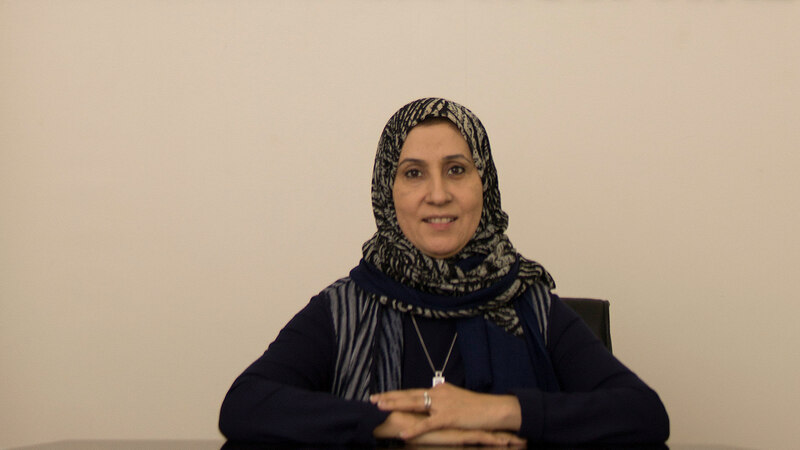 Dr. Zahra Al-Sammak worked as an anesthetist for the last 25 years and a consultant for the last 16 years and graduated from Arabian Gulf University and did post graduate training and specialization in Dublin, Ireland. Arab board certified,FFA parts 1& ll,. Dr. Zahra Al-Sammak has a Diploma in health care management from RCSI Ireland with honors and was chairperson of anesthesia department at Salmaniya Medical Complex for 6 years. Dr. Zahra Al-Sammak joinedIbn Al-Nafees Hospital in 2013.